AS the war against single-use plastic wages on and the Brexit deadline edges ever closer, innovation will play a key role in ensuring many businesses in the packaging sector survive and thrive in 2019. With so much uncertainty at the moment, it’s imperative that companies continue to innovate. 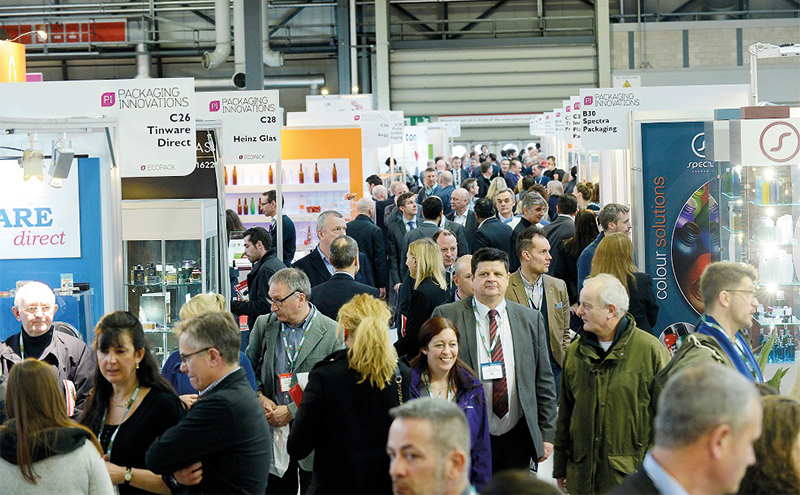 With that in mind, this year’s Packaging Innovations, Empack and Label&Print aims to provide industry with a platform for communication, collaboration, discussion and debate. Around 320 suppliers are expected to exhibit at this year’s event. Companies already confirmed include RPC, Qualvis, Graphic Packaging, Quadpack, Mondi, National Flexible, Huhtamaki, Wilkins Group and Rapid Action Packaging. The Label&Print strand will feature the likes of HP, Dantex, Epson, Videojet and AM Labels, while Empack will see companies such as Automated Packaging Systems, Adpak, Atwell, Yorkshire Packaging Systems and Herma showcasing their products. “I think now more than ever is the time (for companies) to be engaging their markets,” James Drake-Brockman, divisional director of Easyfairs’ packaging portfolio, told Packaging Scotland. 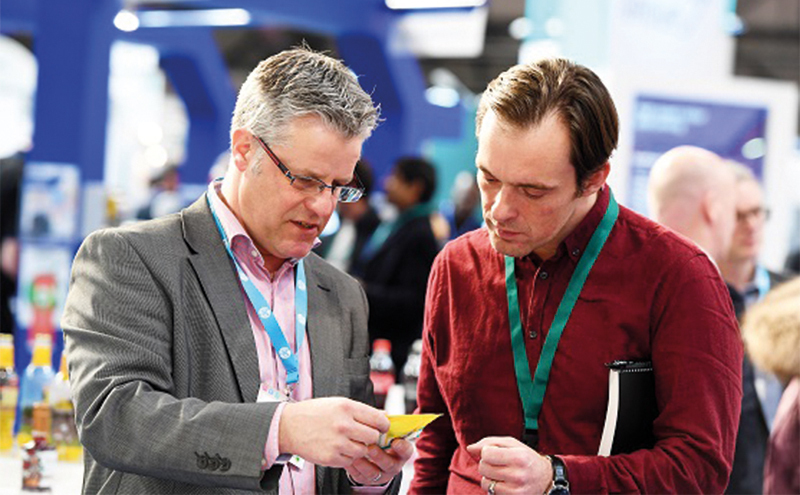 James added that Packaging Innovations 2019 presents a “unique” proposition to industry in that it is an opportunity for people from different departments within an organisation – from packaging technologists to operations managers – to “address the same issues at the same time”. 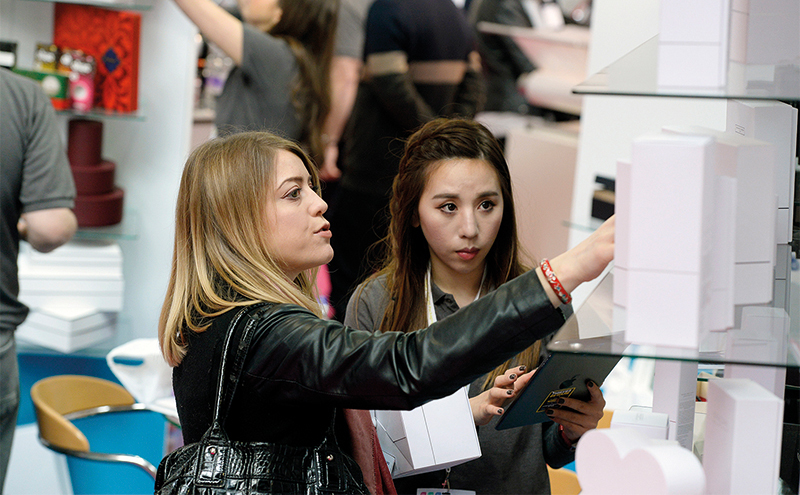 A whole host of technology and material innovations are to be expected, James said, highlighting key areas such as NFC and augmented reality, which presents new opportunities for brand engagement, as well as the latest developments in digital printing. It comes as no surprise that sustainability is very much the industry zeitgeist in 2019 and Packaging Innovations aims to explore how the issue has moved on in the past twelve months. It’s something people feel strongly about and James is eager that the event provides attendees with a “clear and balanced discussion around the plastic waste issue”, which will hopefully generate new ideas and innovations. James said the event would look at solutions such as “alternatives in the market and what are the ways that responsible brands, retailers and packaging industry professionals can help reduce plastic waste, and a lot of that is focused on being more responsible in the use of plastics and also looking at the waste management side of things”. 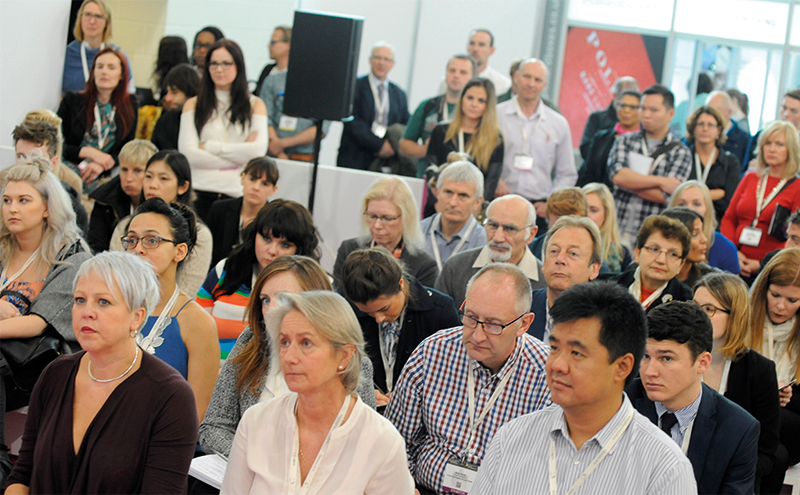 A number of exhibitors are set to unveil sustainable solutions this year. Thermoformed packaging manufacturer Macpac will be debuting its new packaging material, while Scandolara Eco will be showcasing its new Green HEART product, which is said to save up to 40% of virgin materials using recycled PE, and Pure GREEN, a material made from sugar cane. James continued, “The importance is allowing the buyers of packaging to make informed decisions, not decisions based on great promises and pressure, but informed decisions that are right for their business, and there will be a lot of factors that they take in like cost, like the genuine sustainability and recyclability of certain types of materials and the appropriateness of the application. New for this year, Industrial Pack is a dedicated event for the industrial, transit and protective packaging industry. James explained that while the event attracts a number of buyers and sellers of industrial packaging solutions, it felt “very easy and very natural” to deepen Packaging Innovations’ offering to those involved in this market, which James believes is “underserved globally”. “Over the coming years I’m really excited about the prospect of that part of the show,” he added. 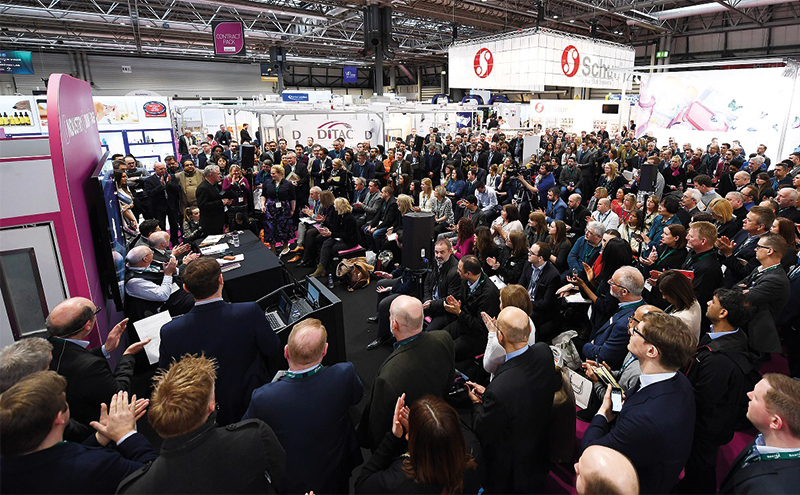 • Packaging Innovations, Empack and Label&Print takes place at Birmingham’s NEC on February 27 and 28.